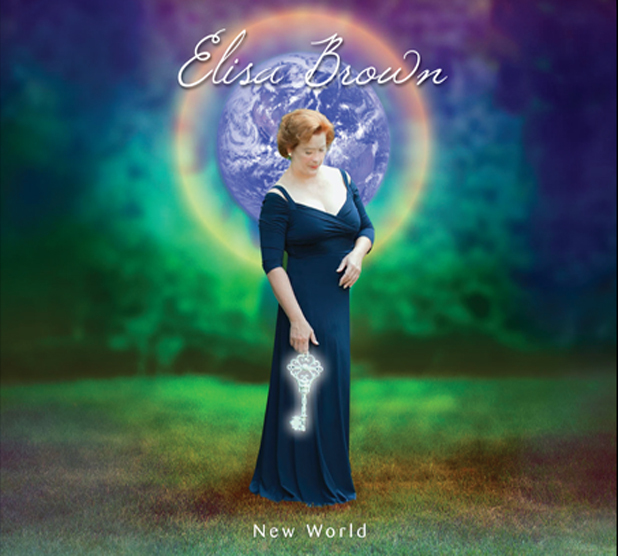 All songs co-arranged by Elisa Brown and Barry Goldstein. Photos: © 2012 Manny Akis. All Rights Reserved © 2012 Elisa Brown and Barry Goldstein. All rights reserved. I could sum up this album in just three words "Relaxing and Fun". From beginning to end this album was like a buffet of beautiful lyrics sung by a very eloquent voice. The combination of music and voice leads to a very relaxing and peaceful escape. I give this album a firm 5/5 "Roos"